If you would like a preview of what's covered in this class, click here to watch the first lesson of this course (free of charge), or scroll down for more information. This class picks up where Level 3 left off. 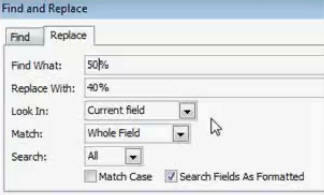 We will continue our focus on the Field Properties for your table fields. You will learn about the Required property, null values, zero-length strings, text align, text format, append only, indexing, and more. We will also discuss compacting, repairing, and backing up your database, and the find & replace feature. We will begin by learning the Required and Allow Zero Length properties. You will learn about null values vs. zero-length strings. You will learn why no data is better than bad data. Next you will learn about the Text Align, Text Format, and Append Only properties. You will learn about HTML-Encoded Rich Text and how you can use it to allow text formatting options in your forms and reports. 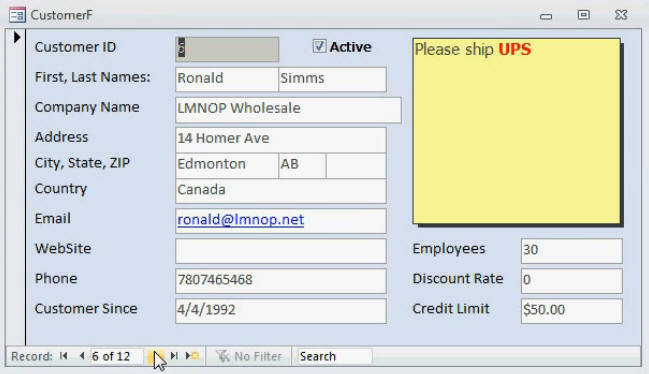 You will learn how the "append only" property is misleading, and how to show the history of changes in a memo field. Next we will spend a few minutes talking about some field properties you'll probably never use, like SmartTags, Unicode Compression, IME Mode, and such. Then, we'll spend a great deal of time talking about a very important concept called Indexing. You'll learn why you should definitely use it, what it's used for, and what the benefits of Indexing your fields are. In Lesson 4 we'll discuss some important database maintenance techniques including Compacting & Repairing your database, why compacting is essential, and how to properly backup your database. Next you'll learn all about the Find & Replace feature including all of its options. You'll learn how to use Find & Replace in both tables and forms, and one thing you should definitely do before using the Replace All feature. 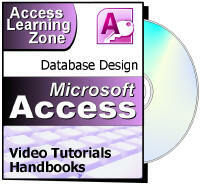 This is the perfect class for anyone who is wants to learn proper table design in Microsoft Access. Understanding field properties is crucial. You should also definitely know about compact & repair, and backing up your database. Of course, if you have any questions about whether or not this class is for you, please contact me. Can I get an AutoNumber back? Can I create a custom AutoNumber?